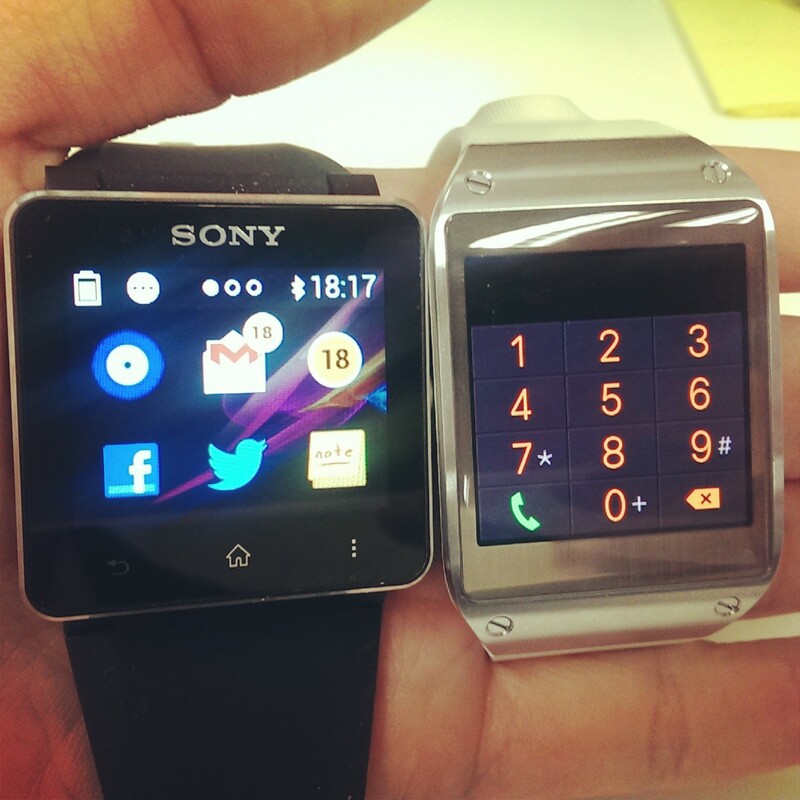 It’s sheer luck that I managed to receive the review units of the Sony SmartWatch 2 and the Samsung Gear within the same period. This allows me to experience both smart watches and share some really interesting insights about the 2 devices. 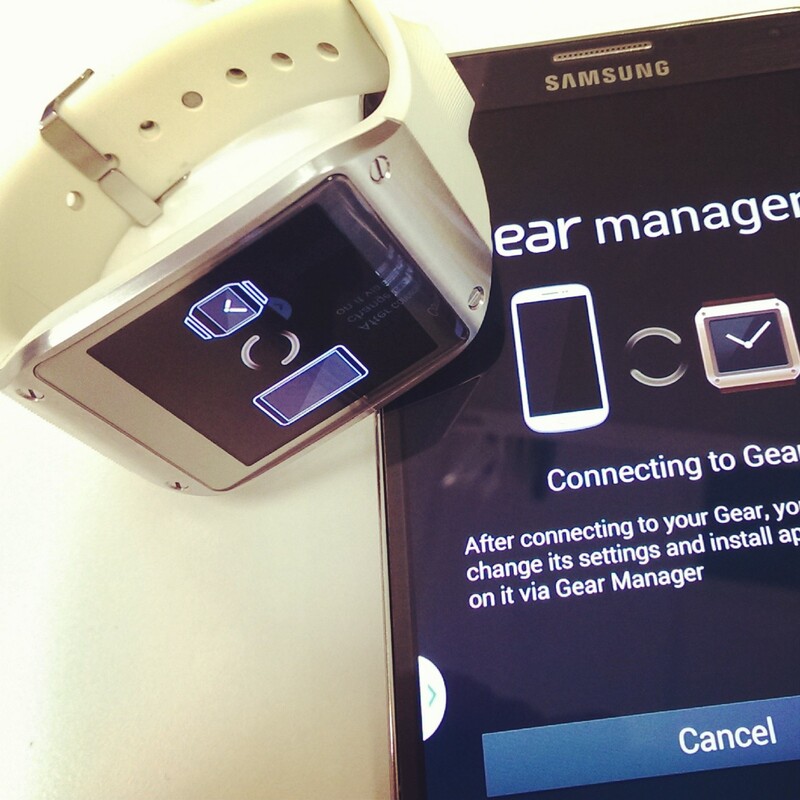 Whatever the outcome, the Samsung Gear can only work with selected Samsung Galaxy smartphones, so the rest of the Android users have to go for the Sony SW2 or other compatible smart watches in the market. Drop by my blog again in 2 weeks. Or subscribe my blog, my Facebook page, my Twitter, so that you continue to receive updates from me. Update 1 (16 Nov 2013): Sony SW2 review is up!